A group of moms in Carmichael California are getting ready for the California marathon, and are thereby leading by example! 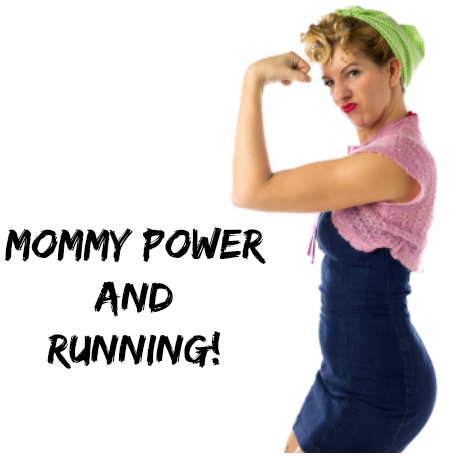 In this short film you'll hear several of the advantages that running brings to motherhood. The Carmichael moms on the run from, and with their kids.